We make honest music. Family For Life Records, Spector Bass, Bartolini Pickups, XVIVE Audio, Steve Clayton, MTD Guitars. 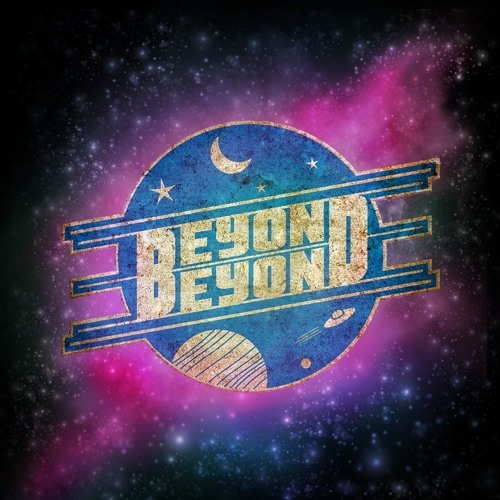 For more info, check out our press kit -> www.beyondbeyond.us/presskit ©2013-2017 Beyond Beyond - All songs and artwork are the property of Beyond Beyond. Any unauthorized duplication is a crime and will be prosecuted to the fullest extent of the law.